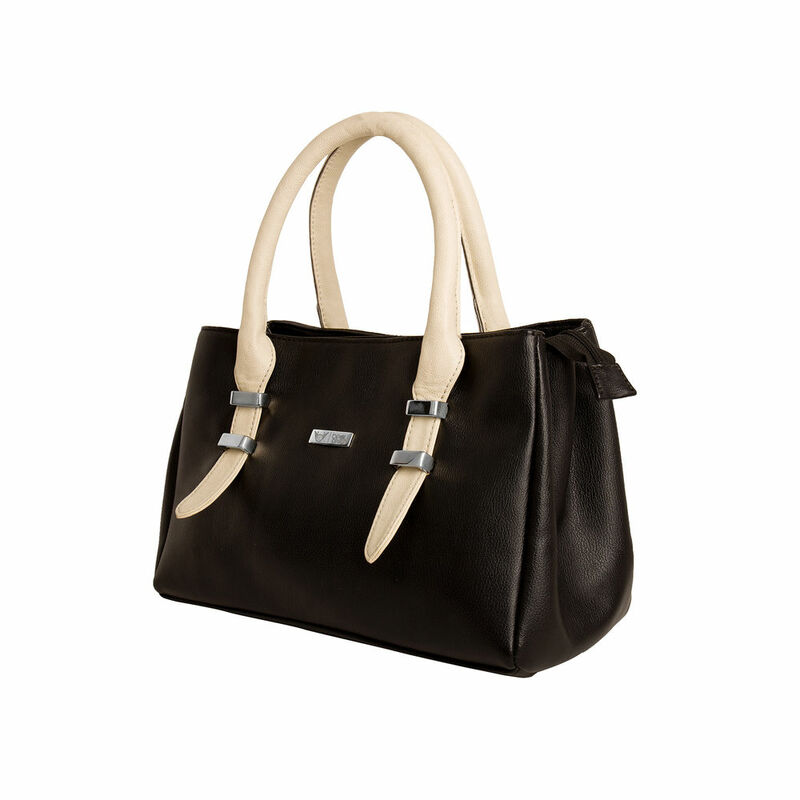 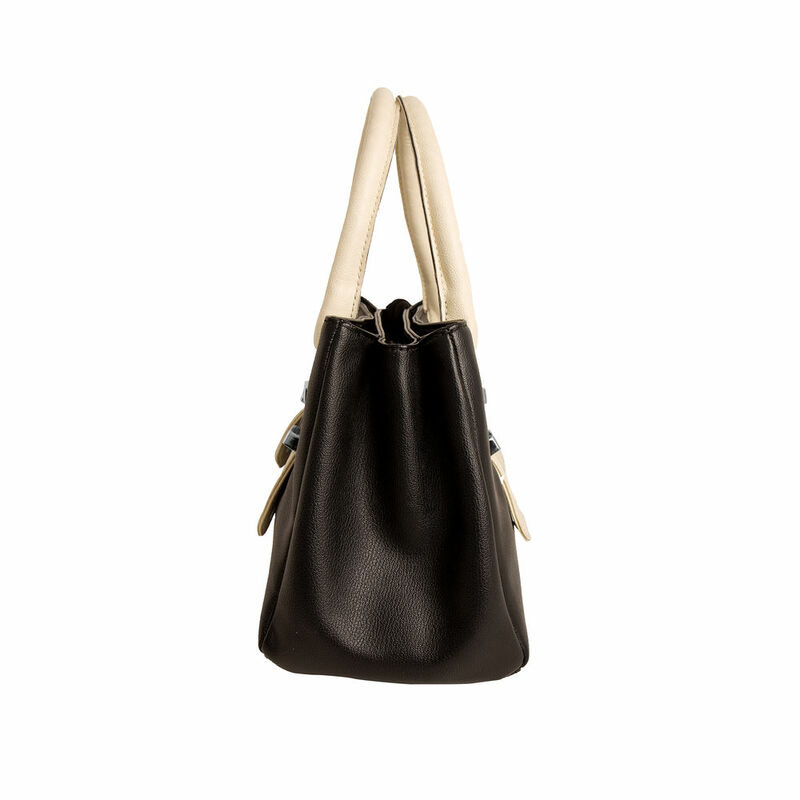 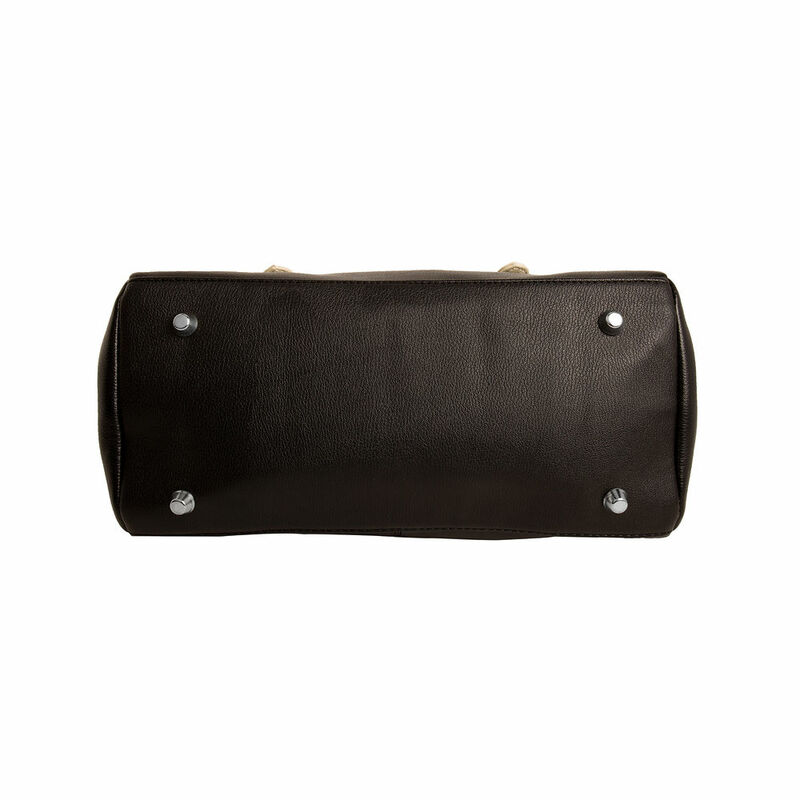 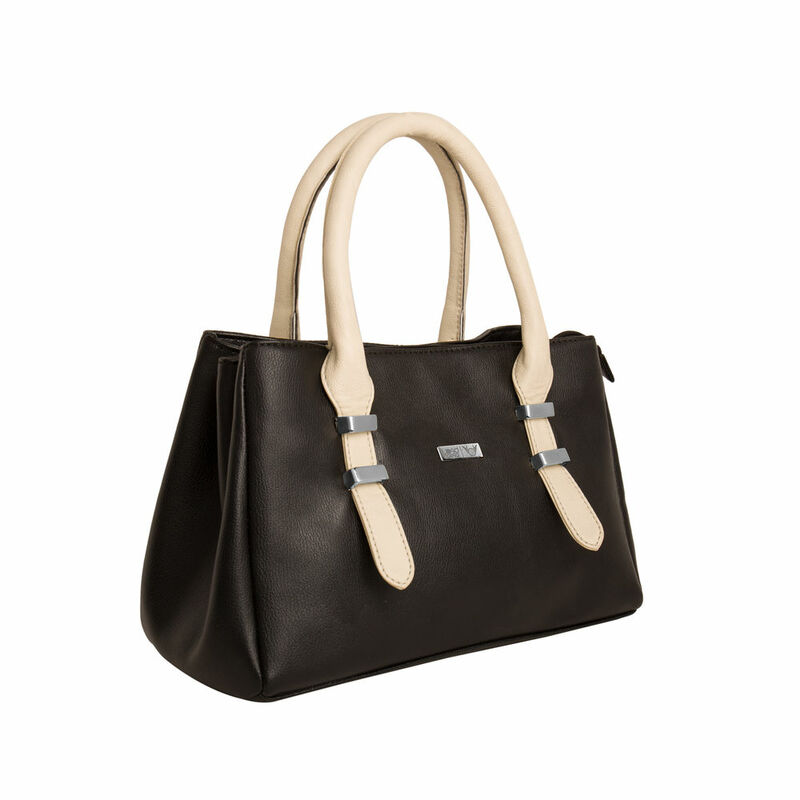 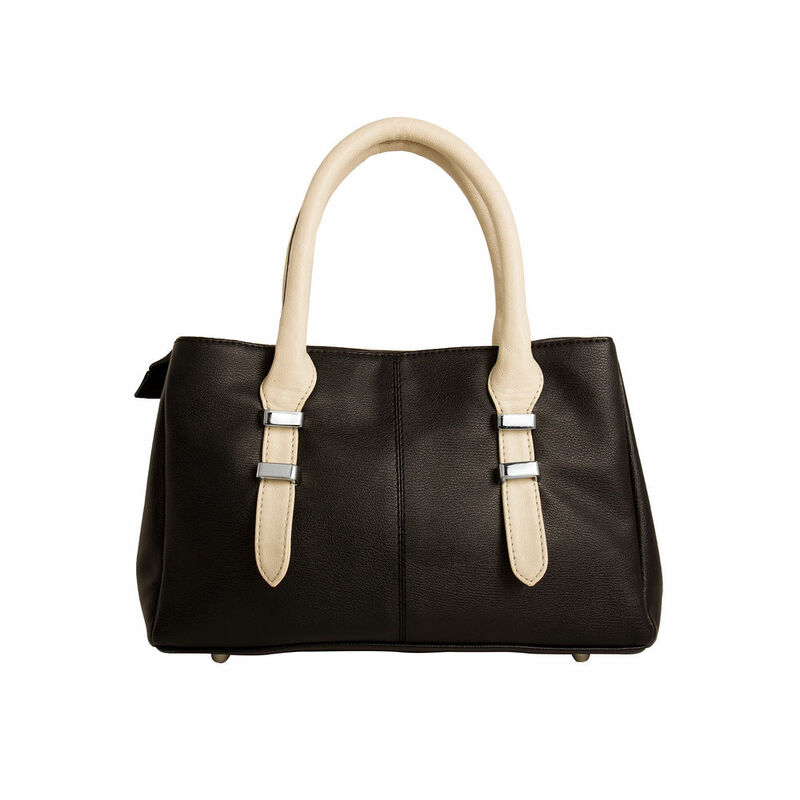 BEAU DESIGN Presents This Black Color Handbag. 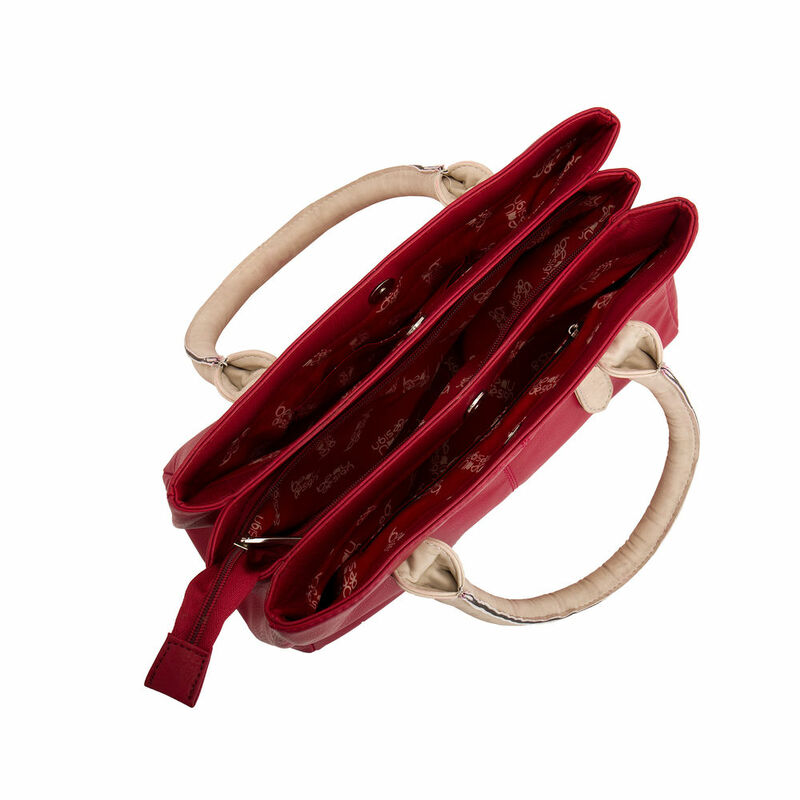 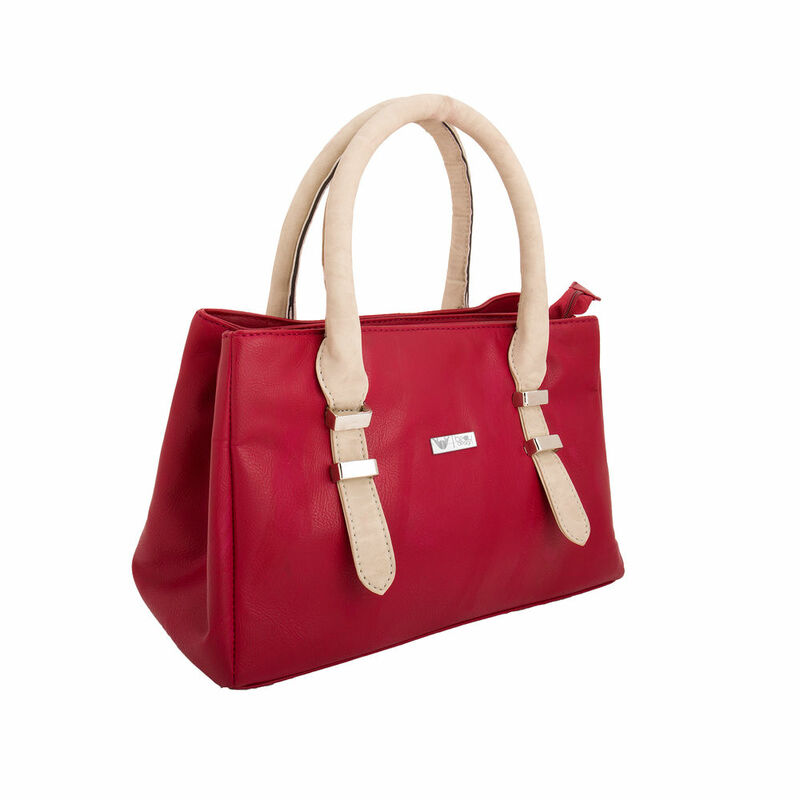 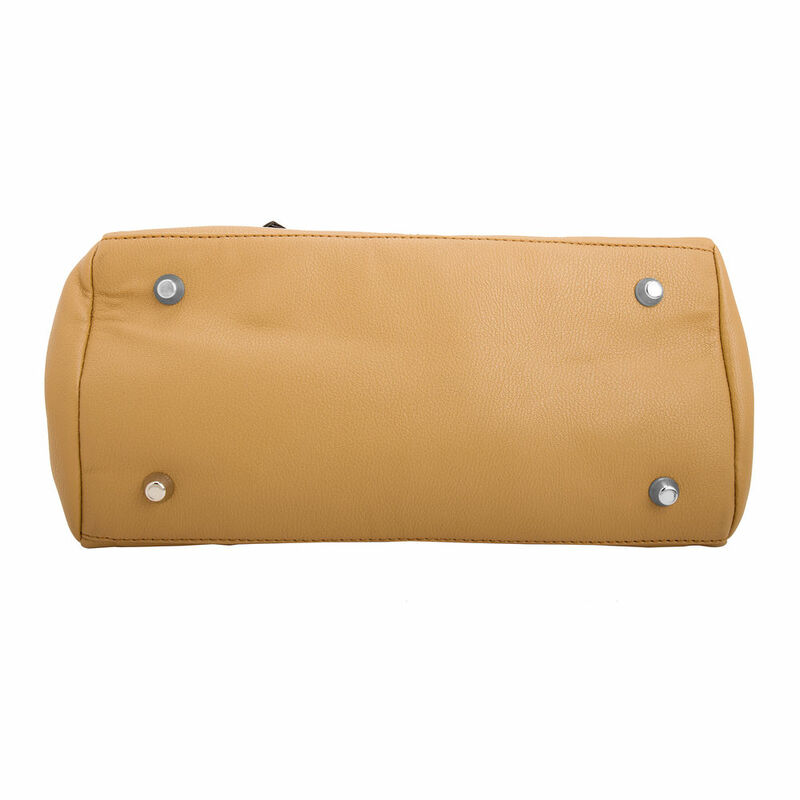 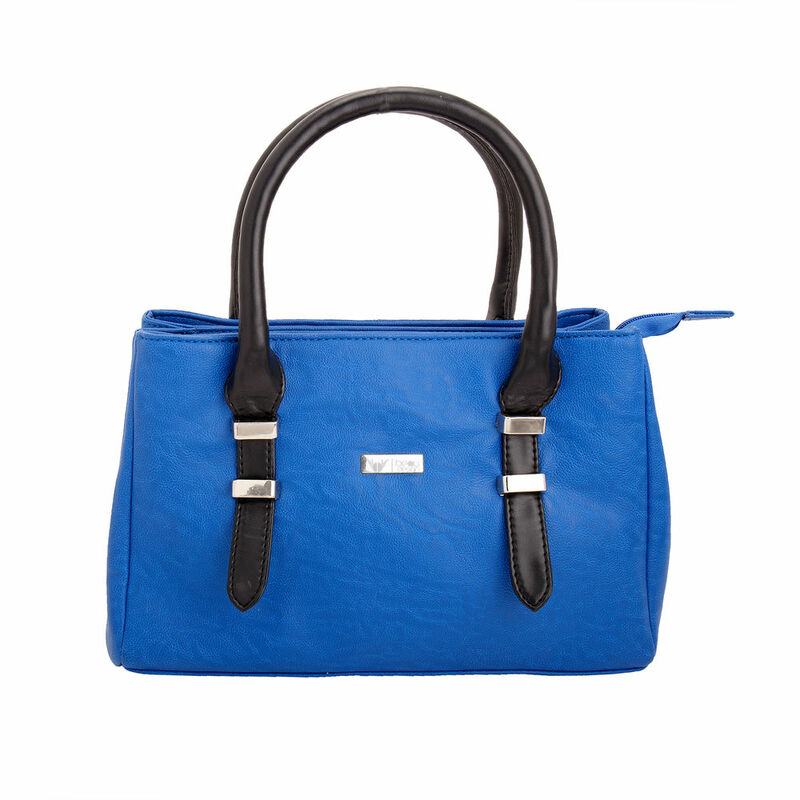 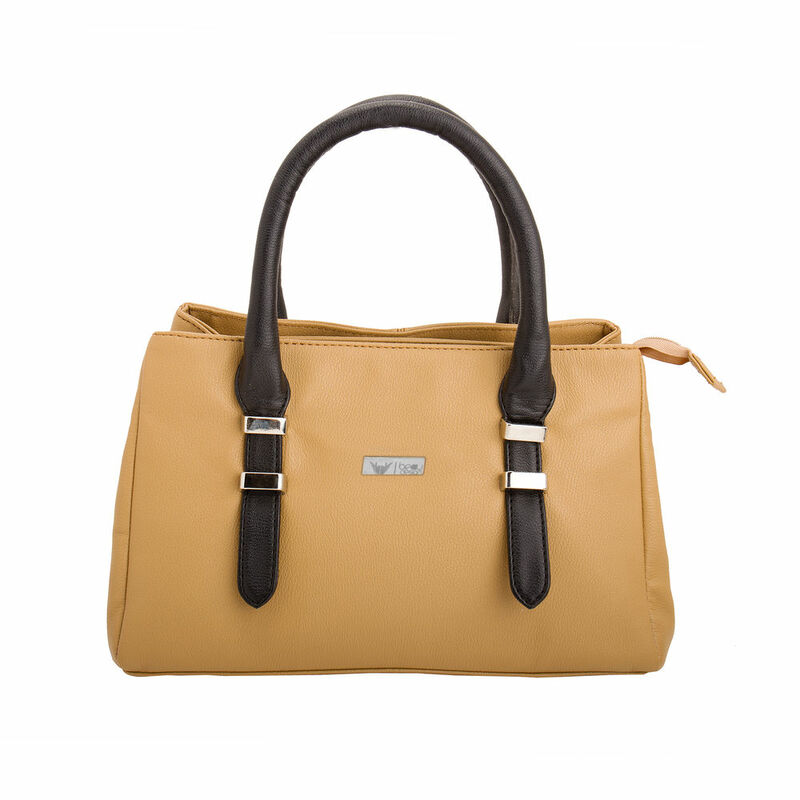 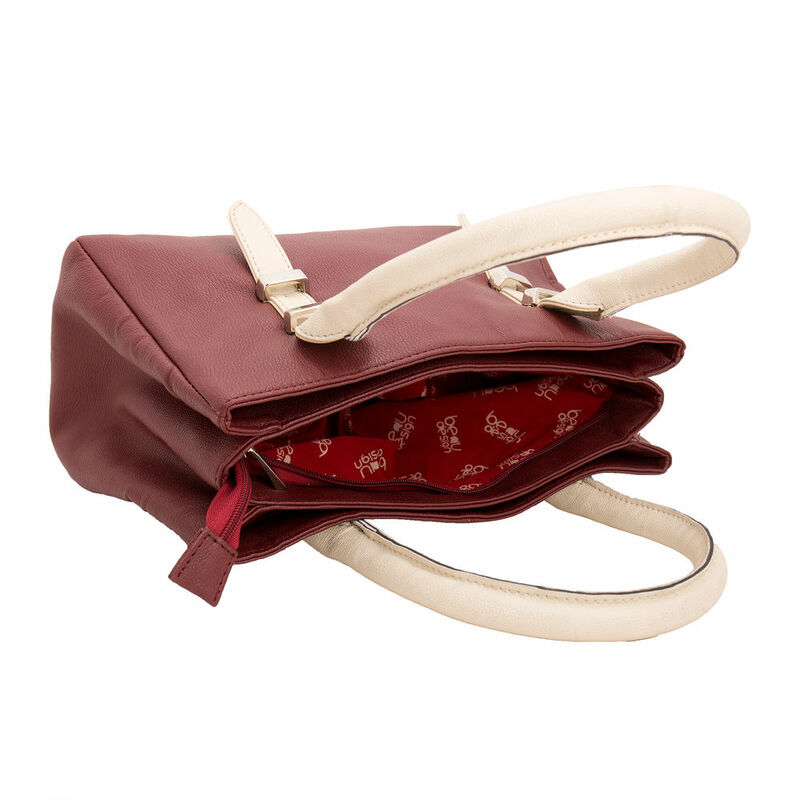 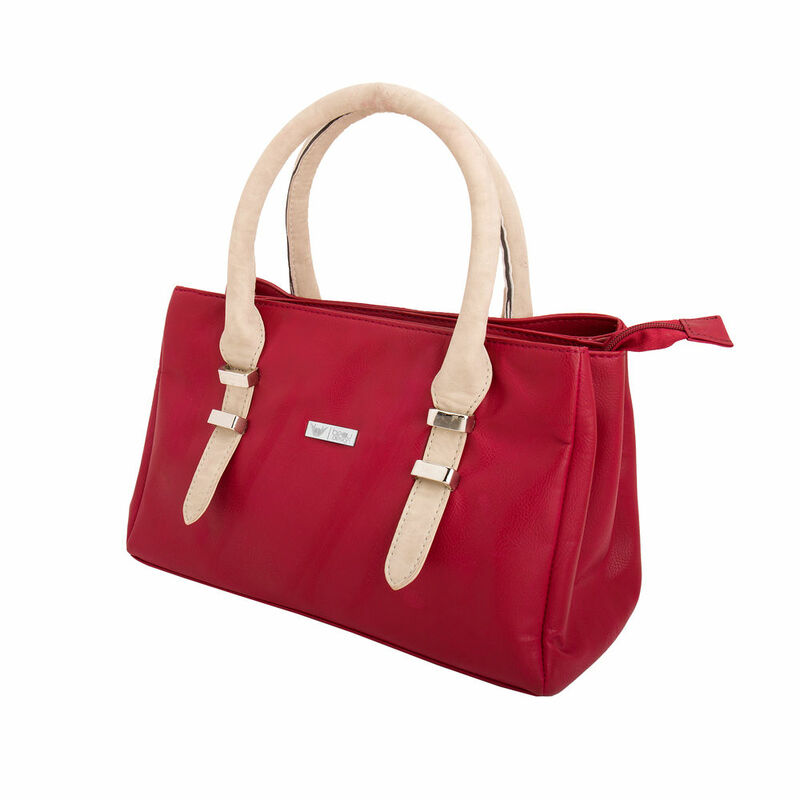 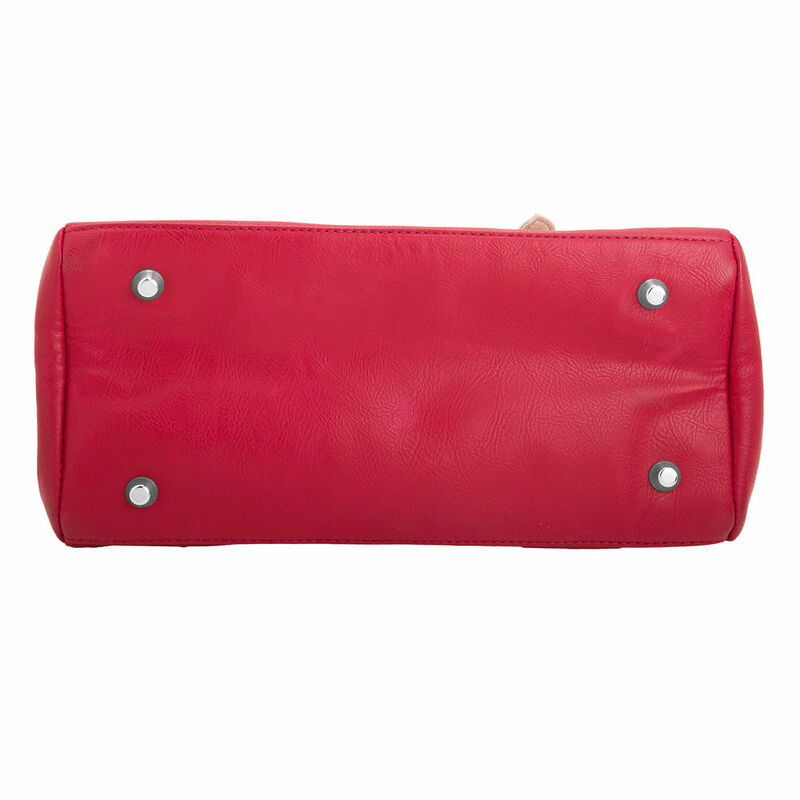 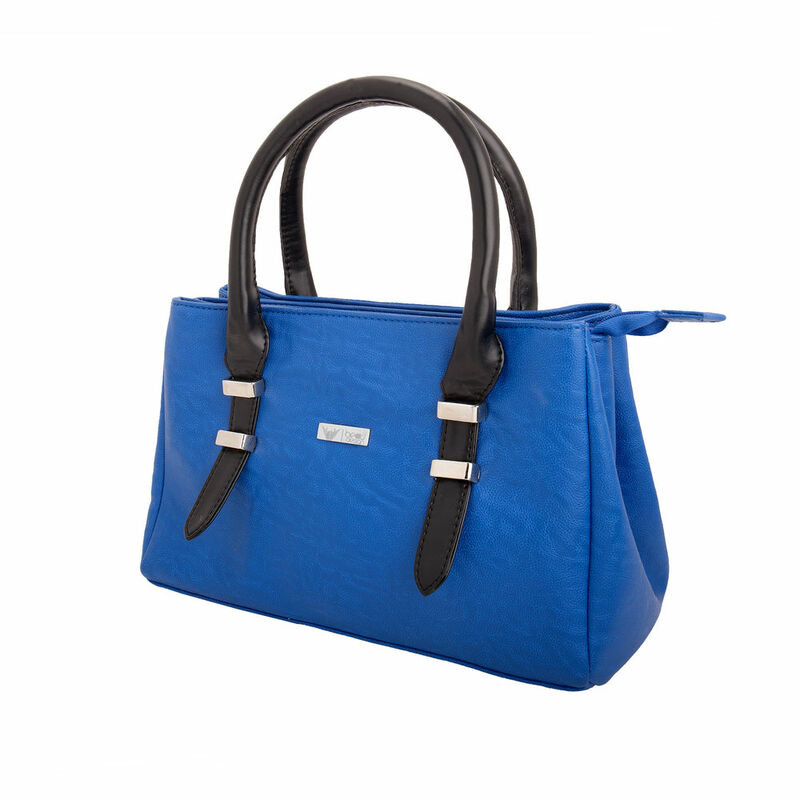 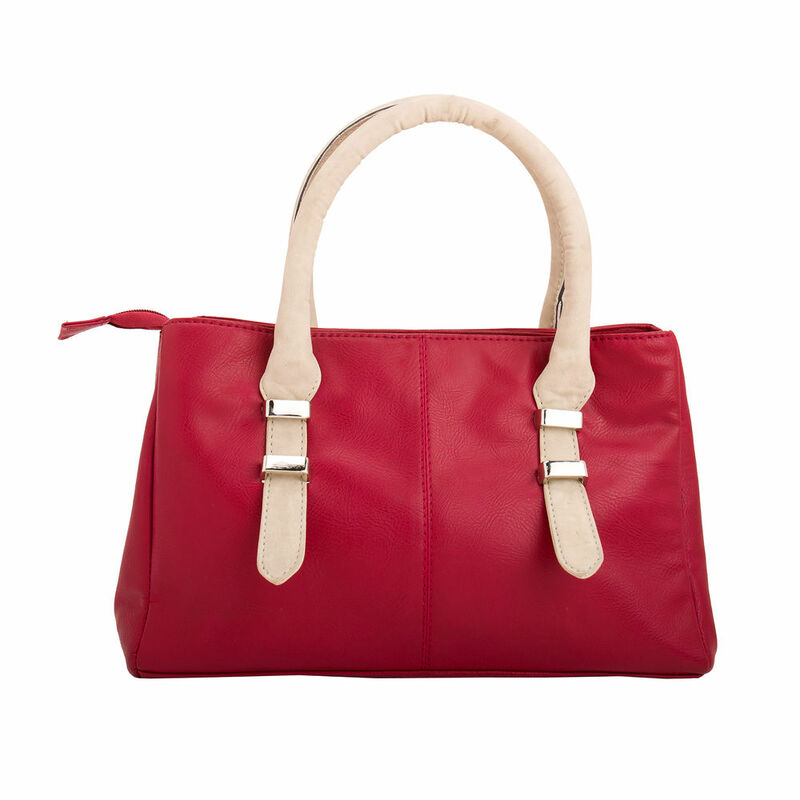 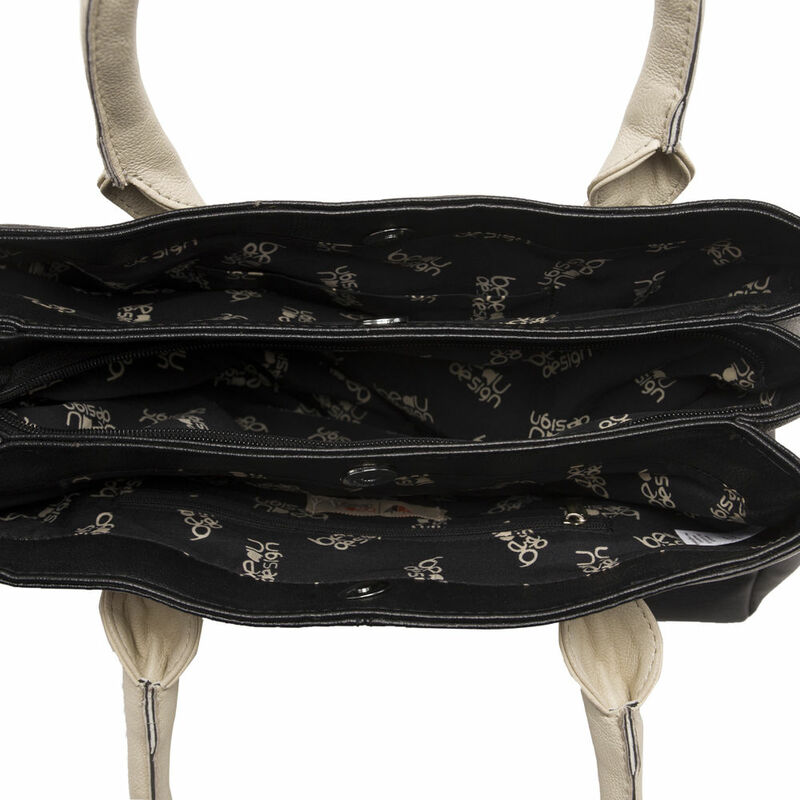 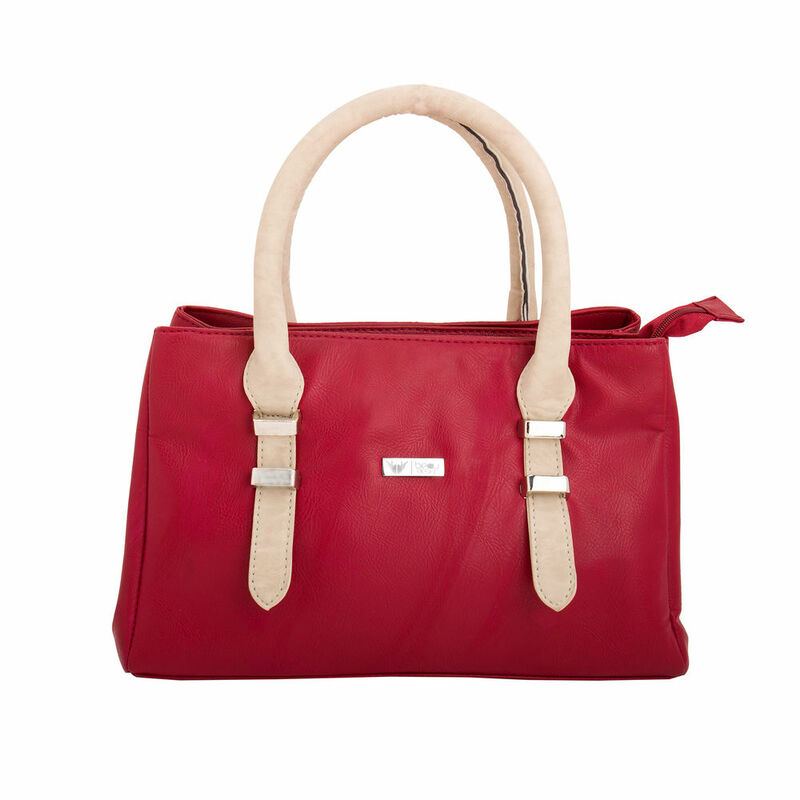 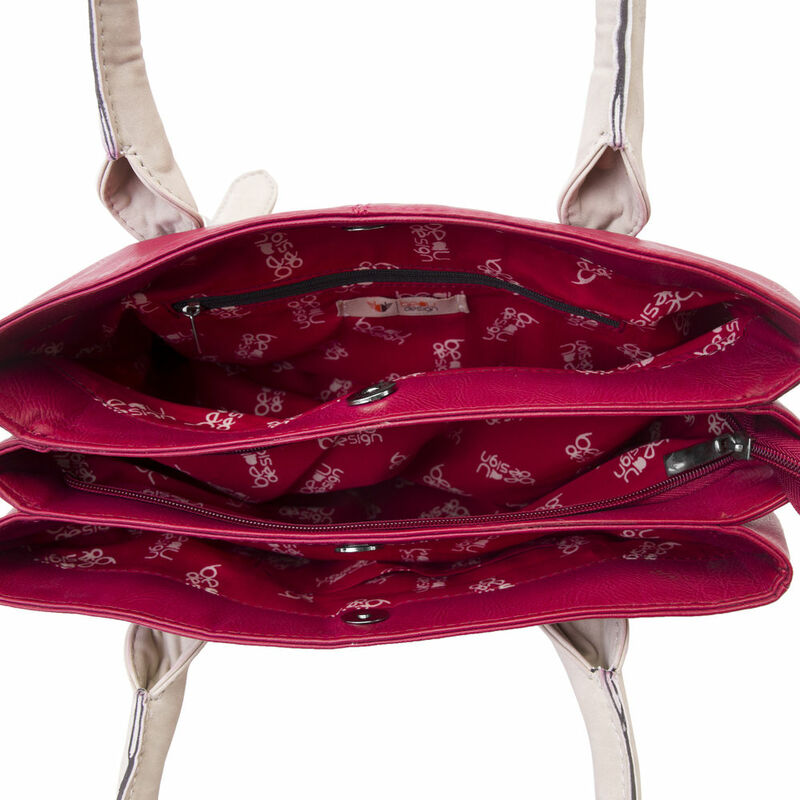 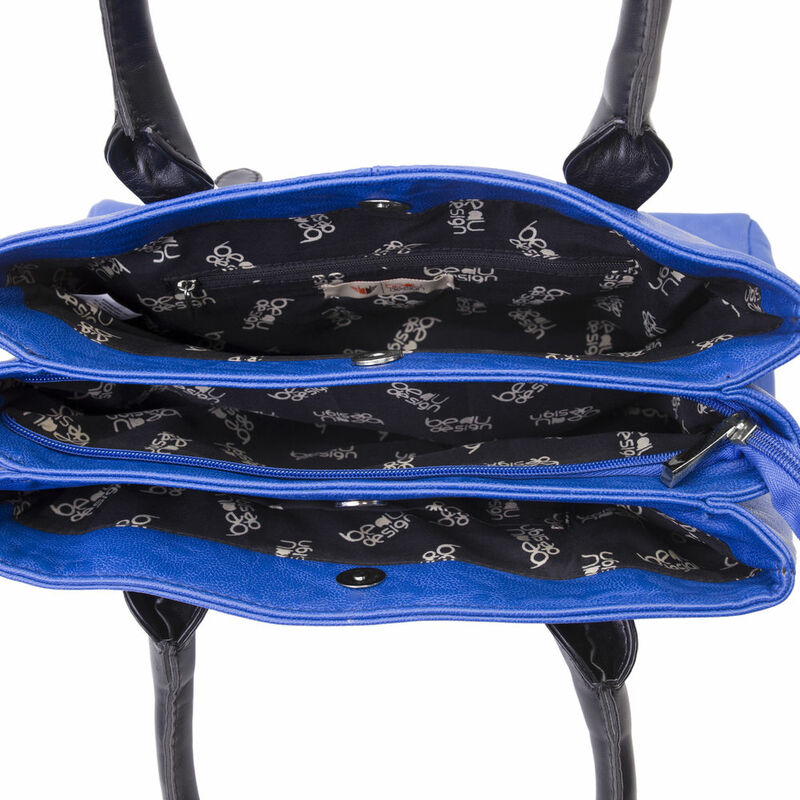 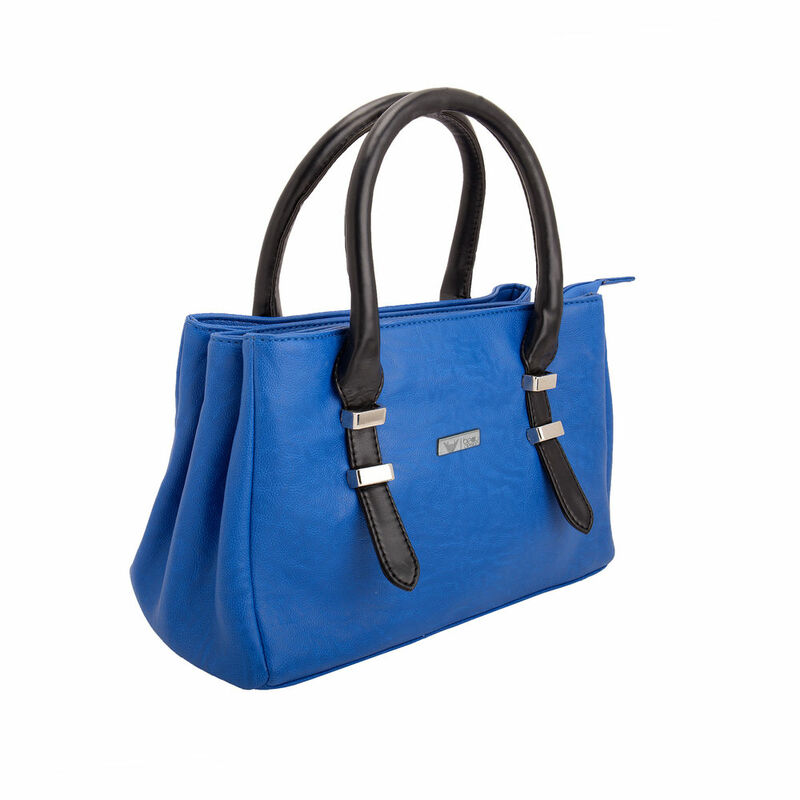 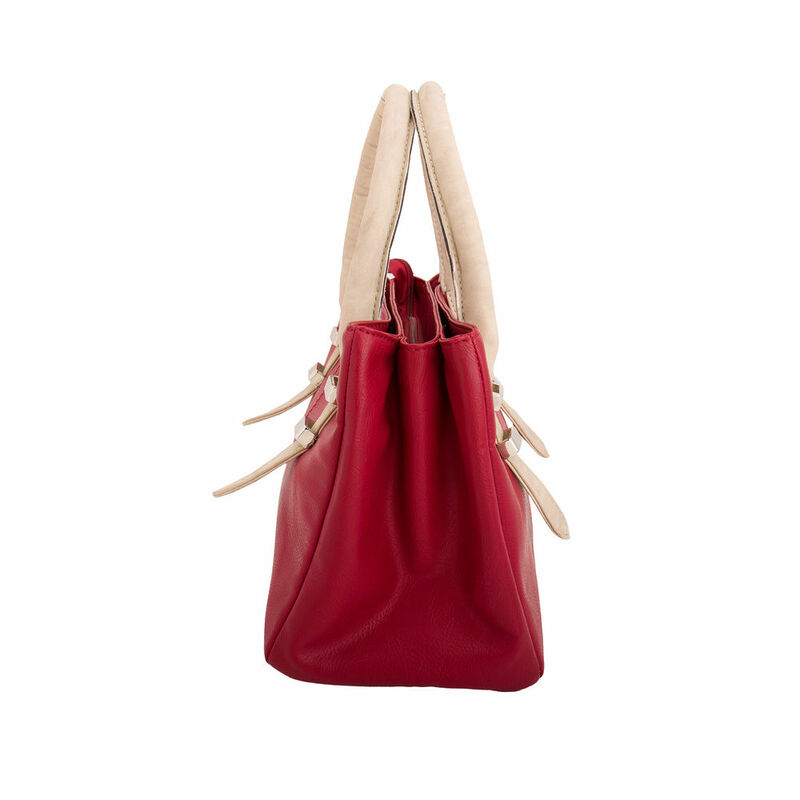 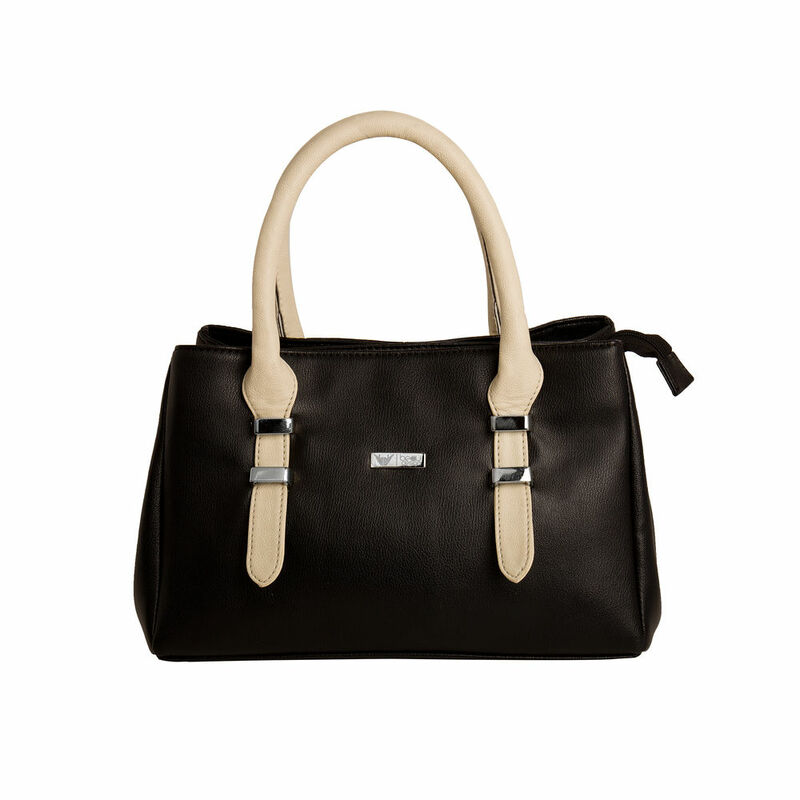 This Spacious Bag Will Easily Accommodate All Your Essentials. 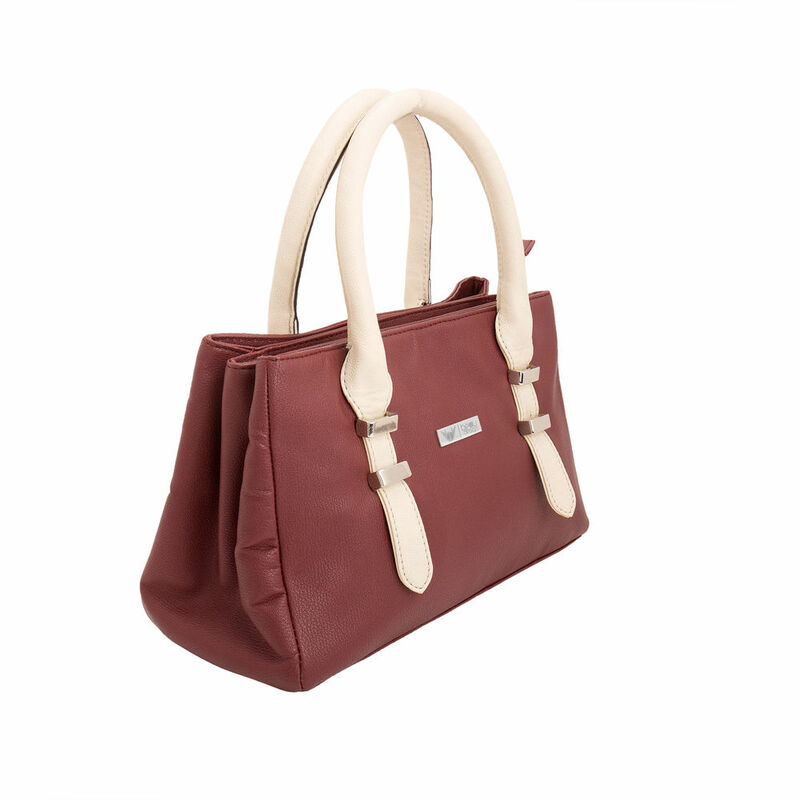 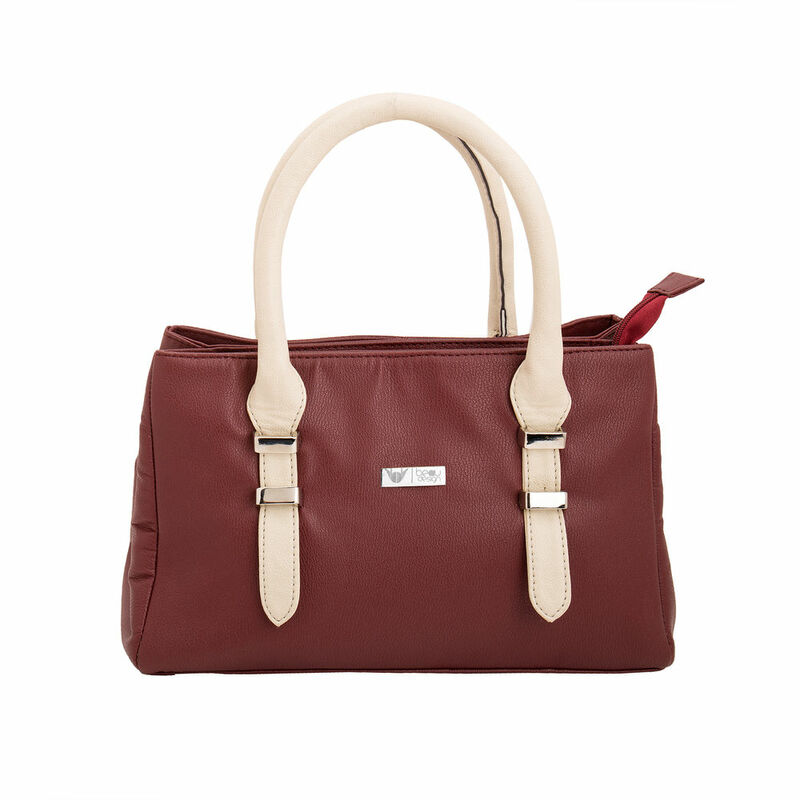 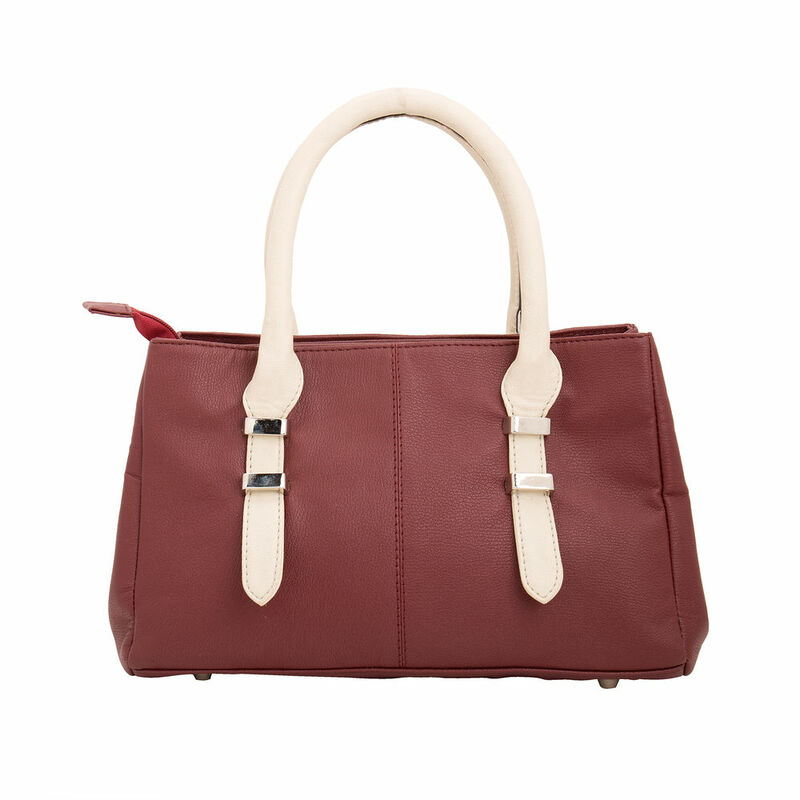 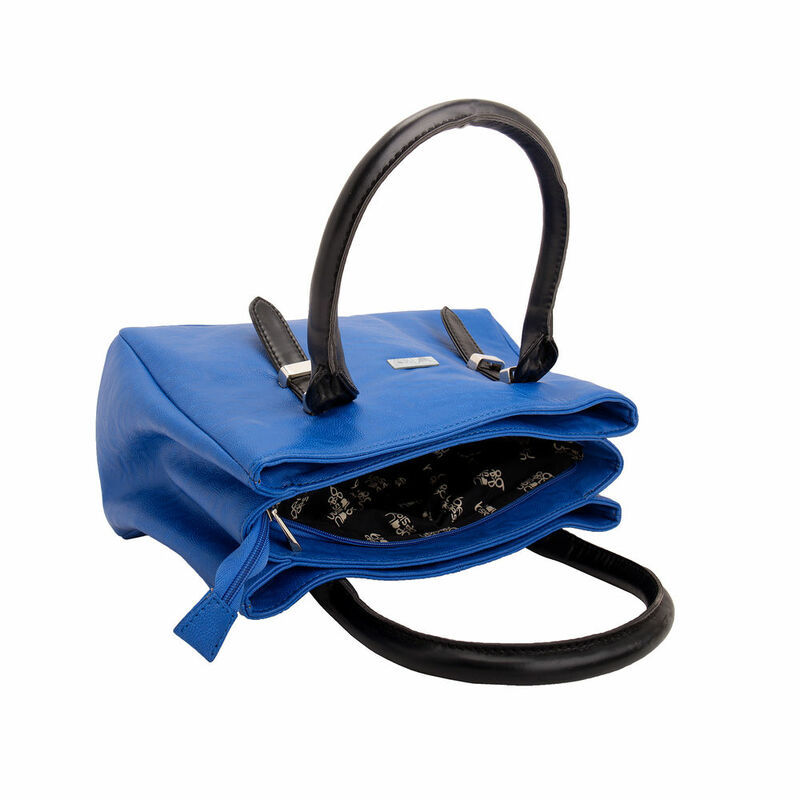 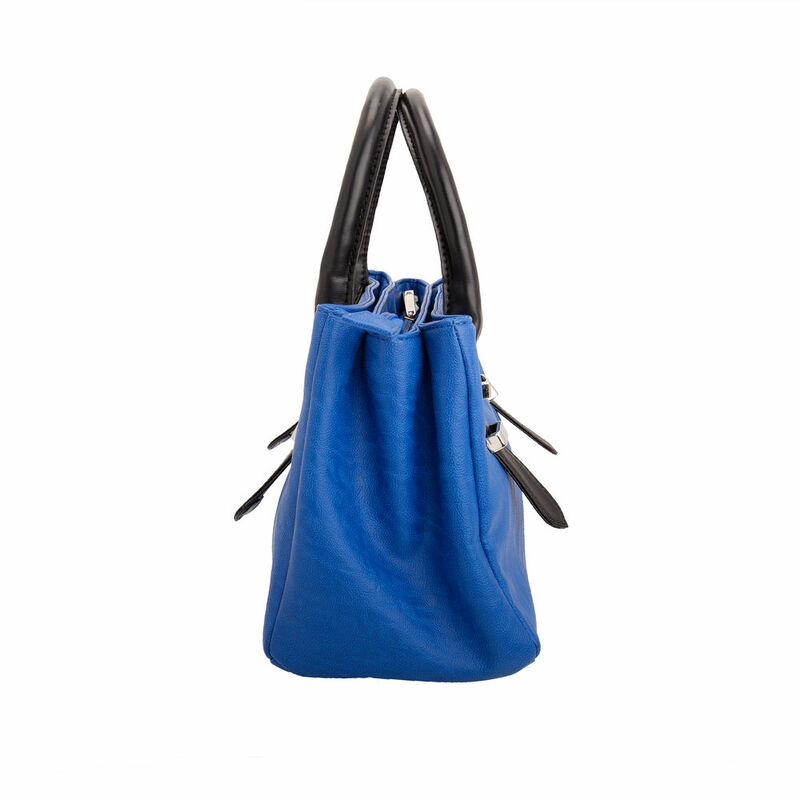 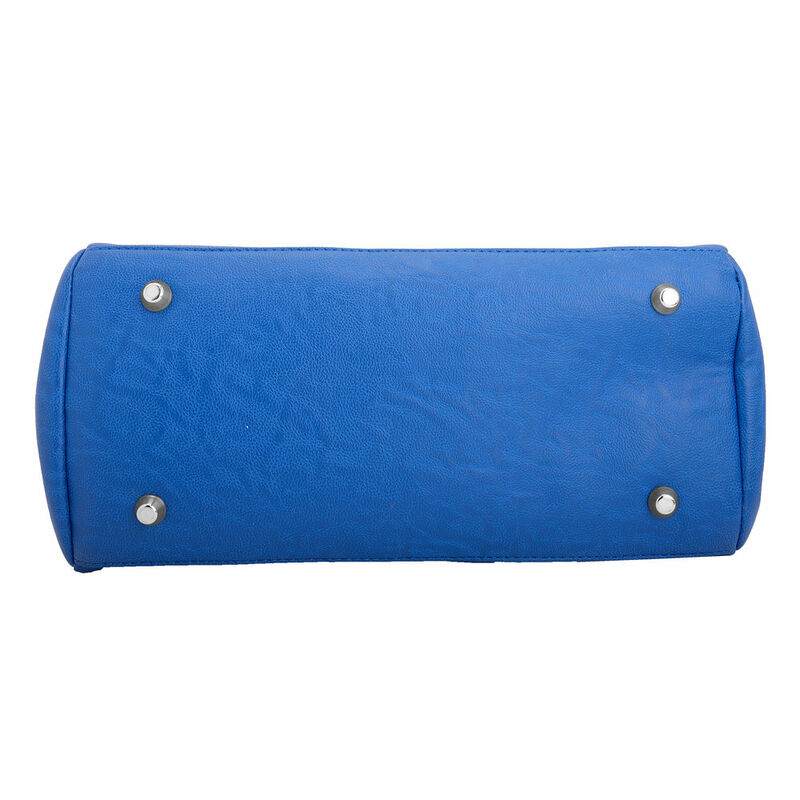 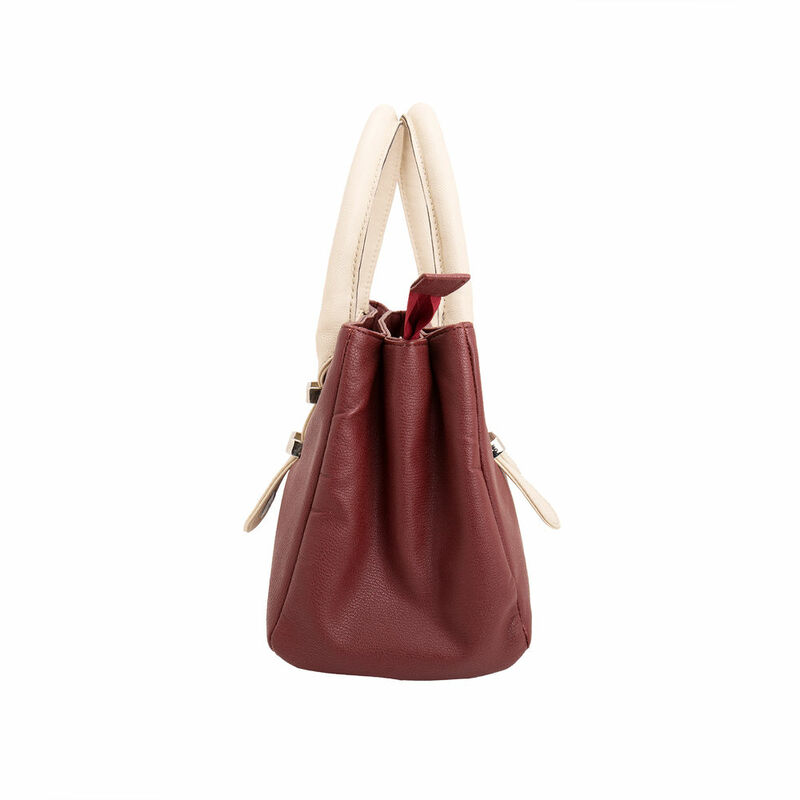 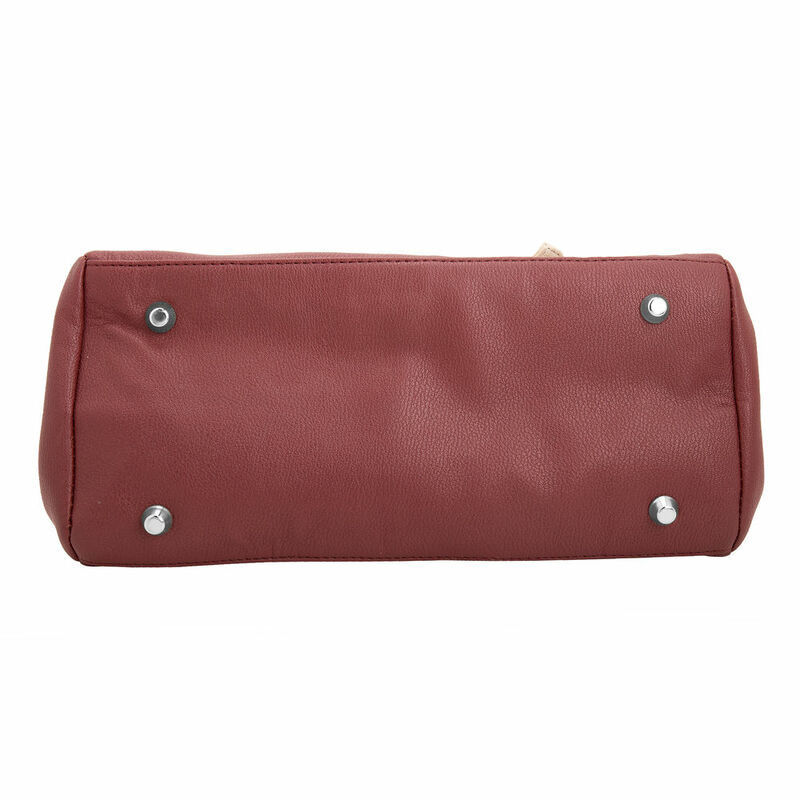 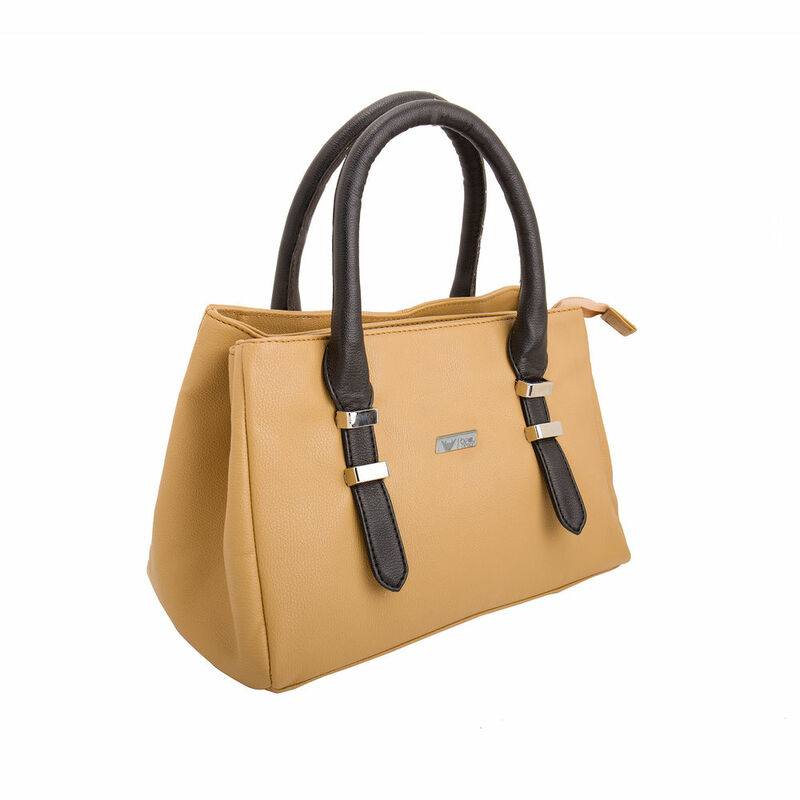 It Is Made By Imported Pu Leather And Polyester Inner Layer.L/W/H 32/15/20(Cm) Double Handle Bag Will Help You To Carry Your Essential.This Classy Bag Has 3 Compartment,Snap And 1 Zip Closure.